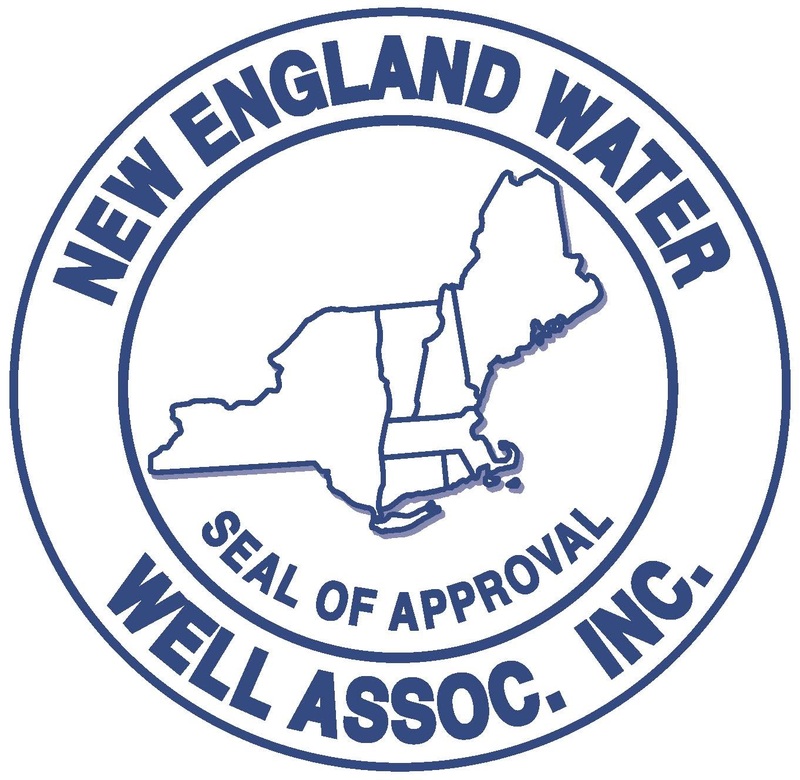 New England Water Well Association - The purpose of this association is to promote education in the industry; help each state organization promote rules and regulations in order to make state regulations more compatible, and to protect the environment of the New England States. Each year, they hold an annual expo in Massachusetts. 2019 Expo is scheduled for March 8-9.